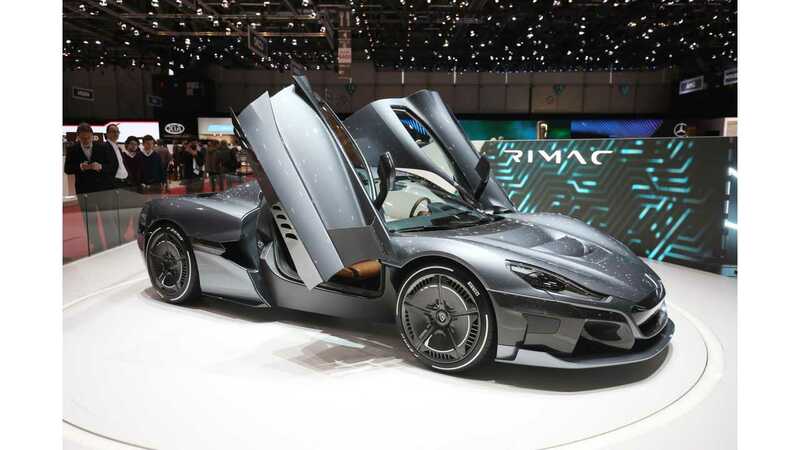 Here is one of the latest episodes of Fully Charged, which takes us back to Geneva where Jonny Smith had the opportunity to talk with Mate Rimac. "We're very happy that Jonny Smith got to spend time with Mate Rimac, the founder of Rimac Automobili. This groundbreaking company built the Rimac C1, yes, the one Mr Hammond totalled. Now, it's the C_Two. Unimaginable stats, incredible technology. 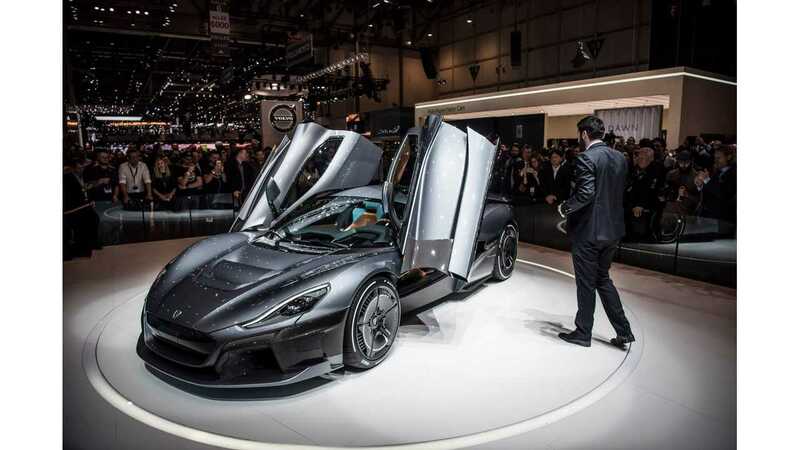 Yes, it's an absurdly expensive supercar but Rimac are supplying technology and know-how to many other car makers."